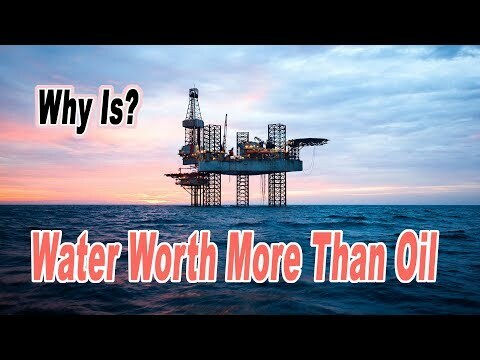 Is our water worth more than oil? Join us as Stephen Leahy Author of “Your Water Footprint” as he reveals how water is essential to our civilization in ways which you never imagined. Stephen Leahy dealt with a mid-life crisis by becoming an independent environmental journalist. Some 20 years later he has reported from remote jungles to science labs in the Arctic to capital cities in dozens of countries. He has been published in many leading publications around the world including National Geographic, New Scientist, The London Sunday Times, The Guardian, Vice Magazine, Al Jazeera, Maclean’s Magazine, Earth Island Journal, The Toronto Star, Wired News, China Dialogue, etc. Surprising Health Benefits of Pomegranates!